On behalf of D.C. Schroth Organ Builders, we wish you a most blessed and happy Easter! 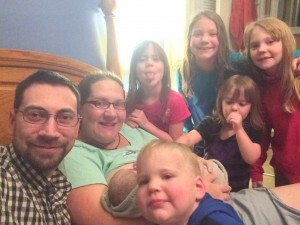 The Schroth family has another reason to celebrate. 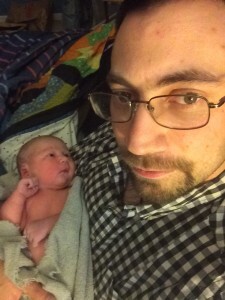 Last evening, we brought our beautiful little daughter, Heidi Elizabeth, into the world. She was a healthy 9lbs. 8 oz and 22 inches. Mama and baby are doing wonderfully well.